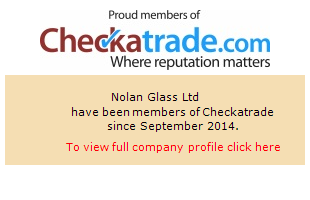 Nolan Glass are experts when it comes to supplying and fitting a wide range of bespoke conservatories. Conservatories are a fantastic way to add extra space to your house and create a room to relax or entertain guests in. We specialise in elegant Edwardian and Victorian conservatories, however, we also offer a design service to draw up plans for a completely unique conservatory that is as individual as your lifestyle. 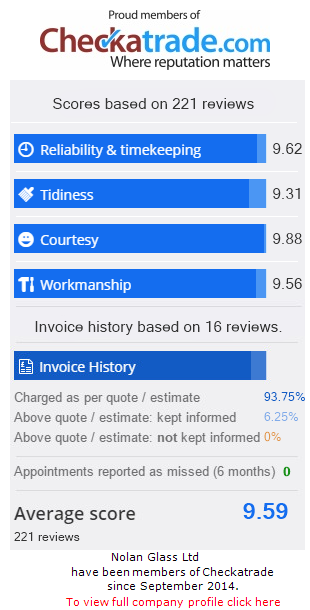 Our extensive expertise in the glass industry means that our staff are highly knowledgeable when it comes to creating a conservatory that works in harmony with the existing structure of your home and your garden. We project manage all of our installations from start to finish, ensuring that the process is as simple and hassle free as possible. The Edwardian style conservatories have square fronted projection which has the benefit of creating more space than some other style conservatories. The conservatories capture the Edwardian architectural style by being simple yet beautifully elegant. Edwardian conservatories are a great, easy and very practical way to create extra space, especially for families and add a unique touch to your home. Victorian style conservatories can add a classical touch to any home. Victorian conservatories are distinct and interesting due to their faceted projection. They are available in either a 3 faceted version or a 5 faceted version and can gently extend into any garden space. A Victorian style conservatory is a great extension to your home and will also make your house more spacious, light and airy.